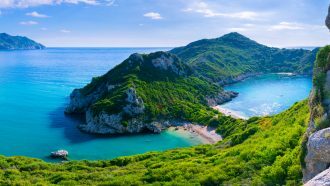 Corfu, the greenest Ionian island, has the iconic long-distance Corfu Trail leading from the southern tip of the island to its northernmost point. 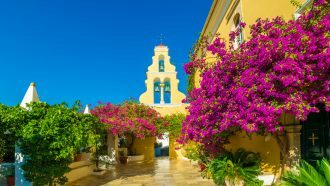 In this five-day Corfu Trail short break, you will start at the very beginning of the trail, where the island is at its narrowest, overlooking the sea to the east, south and west. 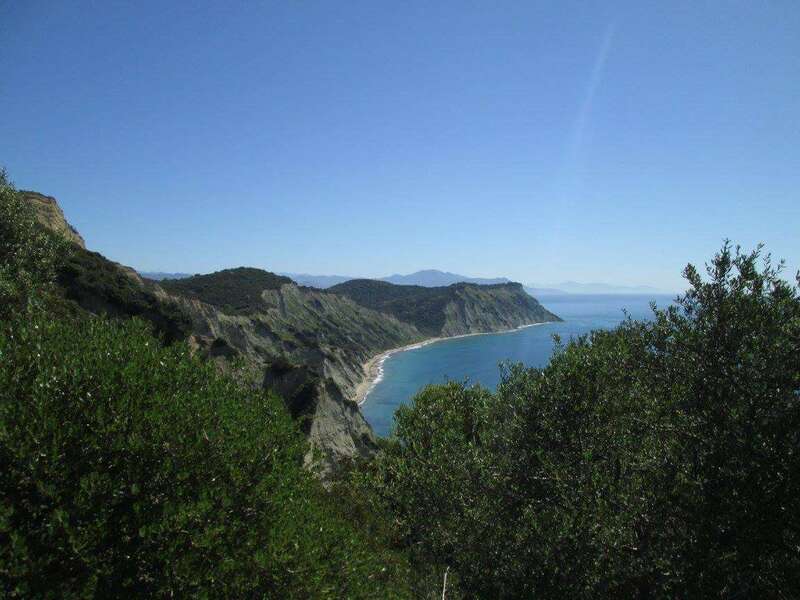 Following the south section of the trail, you will walk along ancient footpaths and winding paths above the coast, between olives and cypresses. Daily walking varies between 15 and 20 km. Arrive at Corfu Airport and enjoy our complimentary transfer to your hotel at Asprokavos (22 km / 30 minutes). Meet our representative who will brief you on the walks and give you the maps and the documentation needed for your trip. 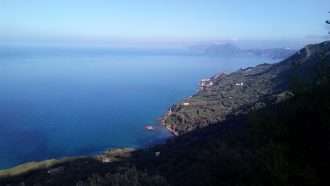 If arriving in the morning, afternoon optional loop walk Asprokavos-Spartera-Asprokavos. 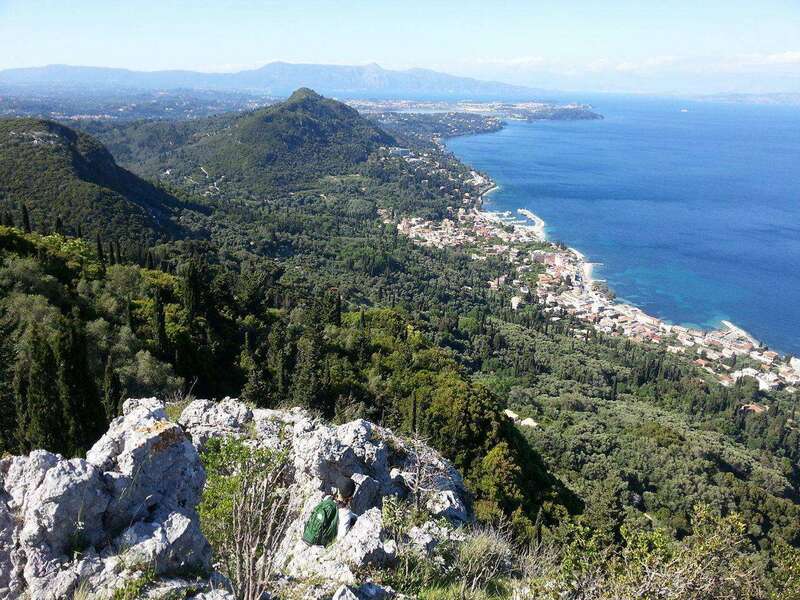 The shortest walk of the Corfu trail leads you to the southernmost tip of Corfu, where you will find the ruins of a monastery. 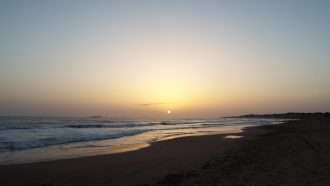 You will continue through a forest to reach the sandy beach of Arkoudilas, where you will walk by the southern shore of the island to the northern end of the beach from where you walk up to the village of Spartera and back along the road to Asprokavos. 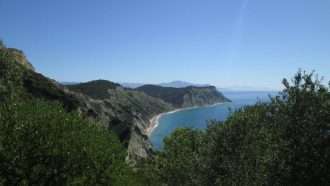 Crossing the island to the East through olive groves and fields you reach Lefkimmi. 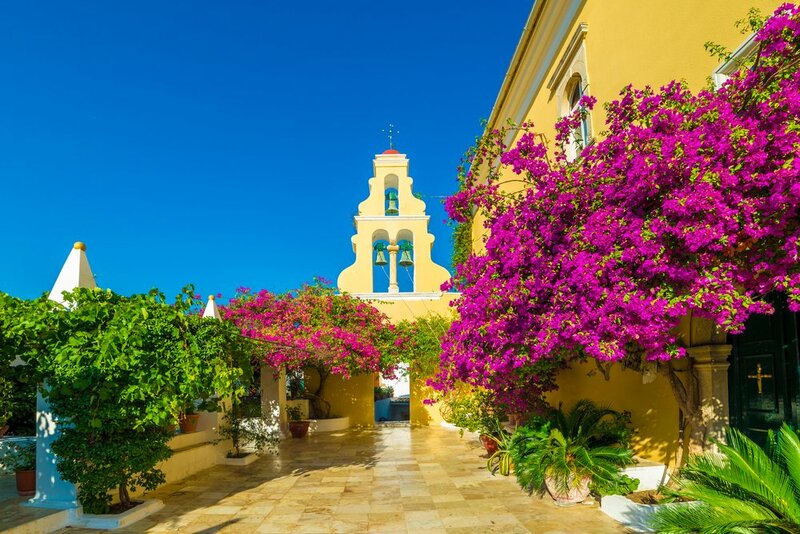 Here, your path takes you through the old neighbourhoods and historic city centre of the town with its many churches. Leaving Lefkimmi you will descend into the green valley of the Gardeno River. 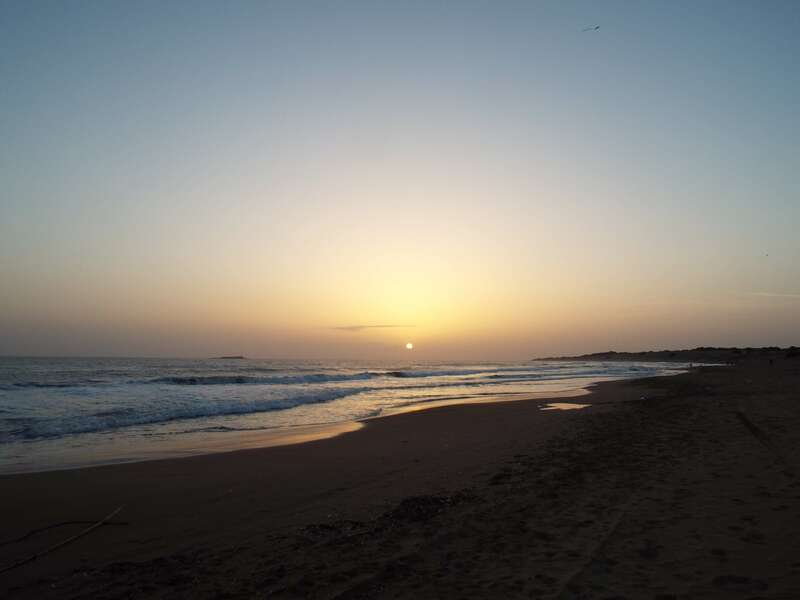 The last section of today´s walk leads you up again, so you will have splendid views of both the east and west coast of the island, before you descend to the west coast to reach the beach at Santa Barbara. 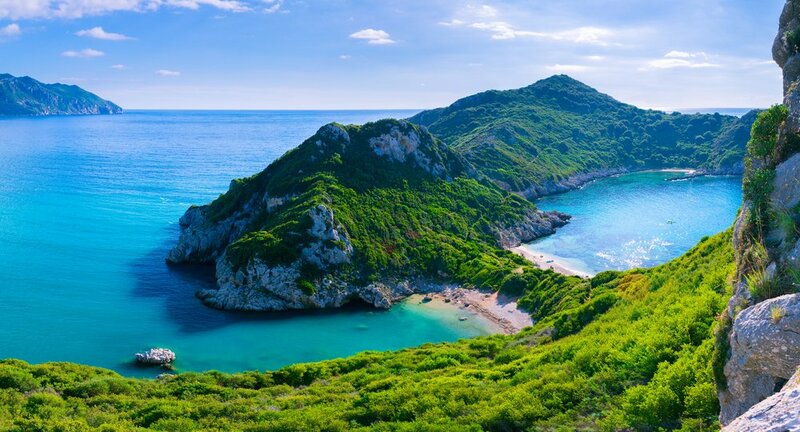 Today´s walk leads you along the west coast of Corfu, up through sand dunes and along the shore of Corfu´s biggest saltwater lagoon, Korission. 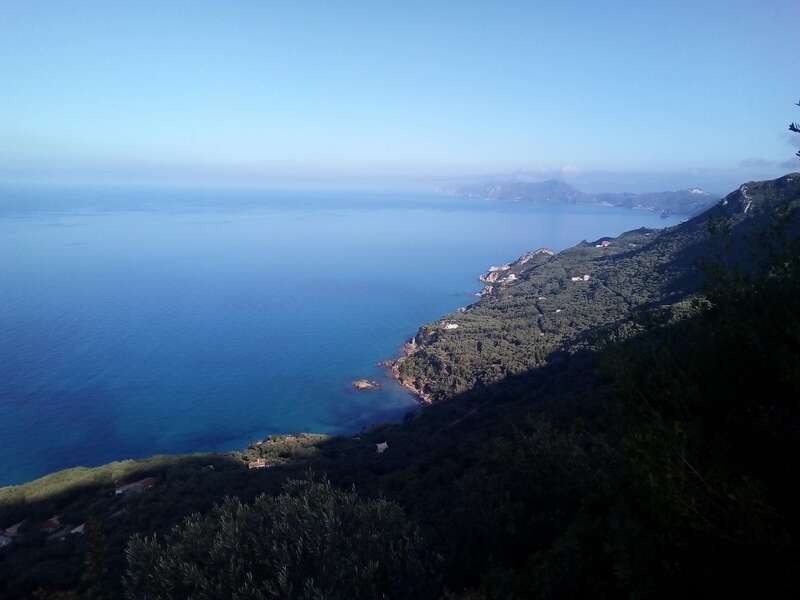 Later you will leave the coastline and continue your walk through deserted ancient olive groves, until descending to the small fishing village of Paramonas. Breakfast at Sunset tavern on the beach of Paramonas. As soon as you leave Paramonas you will walk up on paths through olive groves. Once you reach the top, the views over the coastline are amazing. On the descent you pass through small villages (Ano Pavliana, Kato Pavliana, and Vouniatades) to continue your walk through a heathland valley. After the village of Strongili your way climbs again to reach today´s highest point at Dafnata, from where you have beautiful views. Afterwards, you descend on the road to Coyevinas from where a forest trail takes you down to the coast at Benitses, where you will find many options to have a delicious goodbye dinner. Accommodation is in hand-picked studio apartments or small family operated hotels. Some places are quite simple, but clean and all have private en-suite rooms. You will have private transfers arranged for you according to itinerary. Luggage transfer is included as per itinerary and we will arrange it from your current hotel to your next hotel. After check out, you will leave baggage at the hotel reception and you can start hiking. When you arrive at your next hotel, your baggage will be at the hotel reception. This holiday is suitable for walkers of good fitness. All days include walks of a moderate grade, the most strenuous being Day 4. Total walking distance is 73 km and average daily walking distance is 18 km per day, while total elevation gain is up to 1,400 m (read more about difficulty grades). This trip is available between 1 May and 24 June and between 1 September and 24 October. July and August are too hot for walking, while most hotels along the trail are closed in early spring and late autumn. 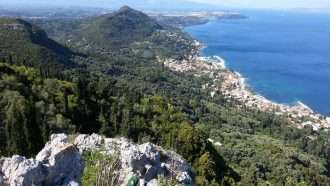 If you want to visit Corfu in March, April or November, we have developed a special itinerary where you will walk certain sections of the Corfu Trail, being based in Corfu Town.